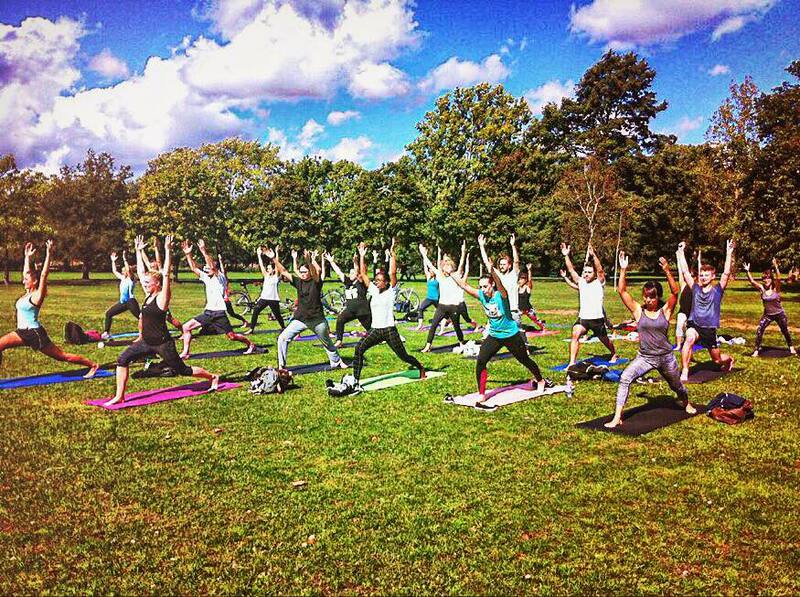 Joining an expensive gym or yoga studio or hiring a personal trainer are not the only way Londoners can get fit. 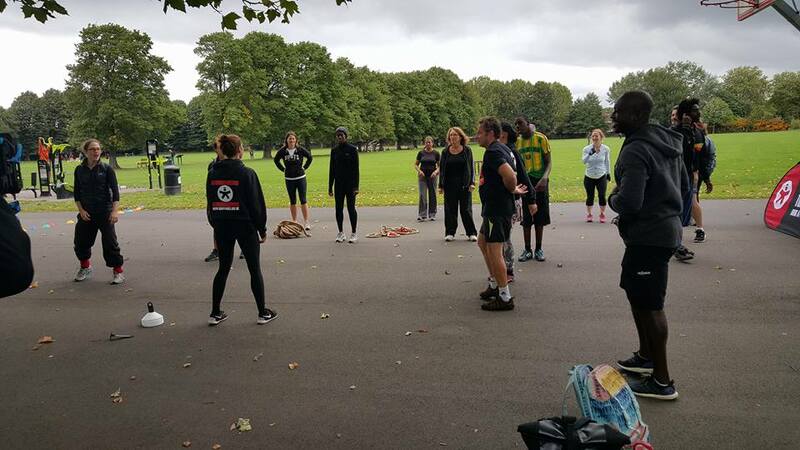 Through social media I have recently discovered Our Parks, an excellent free outdoor fitness programme offering regular high quality exercise classes in 80 parks around London, all year round. Our Parks works alongside councils and development agencies to offer free group outdoor exercise classes. The range of classes provided is vast and varied: from BoxFit to Hula Hoop, from Yoga and Tai-Chi to Capoeira and Brazilian Dance, from Bootcamp and Boxing Yoga to social sport games like Netball and Volleyball, the list goes on. All coaches are qualified and all those I’ve met were very supportive and delivered fun, challenging yet accessible sessions. 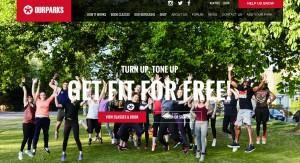 Just turn up to tone up! To register click on ‘Join Free’, fill in and submit your details, and once you have verified your account you are set to book the classes you want to attend. There are no strings attached and you can join as many classes as you wish. You can find help on how to register and how to book classes along with other useful information on the How It Works page. On the website you can find the full list of the activities and the list of parks where they are held. There is a very useful map to see all the locations across the city where the programme operates. Classes are held at different time of the day throughout the week to fit different schedules. The website provides a description of each class as well as a guide on the exertion level. Once you are logged in and have chosen your class you simply click on ‘Book class’ and you are set to go! The information on the meeting point will be in the description page. Another useful feature is the platform’s private messaging system, through which you can connect with the other users or ‘parkers’, as well as coaches. For instance if you can’t bring your mat, you can ask the coach to bring one for you. There is also an app you can download for iPhone and Android, which helps your motivation by recording your classes and your mood. The programme runs comes rain or shine (unless deemed unsafe), and during the winter some classes will be moved indoors. The beauty of Our Parks is that not only it allows us to keep fit all year round for free, but it also provides an opportunity to meet our neighbours and make new friends while enjoying our outdoor spaces. Follow Our Parks on Twitter and Facebook for further updates and news.